Production uncertainty is one of the most challenging aspects in manufacturing environments in the 21st century. 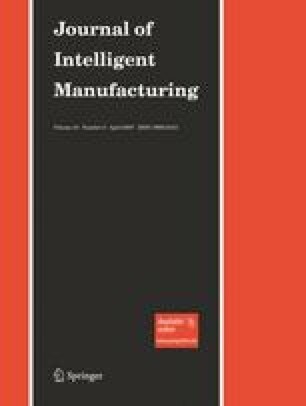 The next generation of intelligent manufacturing is dynamically depending on the production requirements, and success in designing agile facilities is closely related to what extent these requirements are satisfied. This paper presents the most recent advancements in designing robust and flexible facilities under uncertainty. The focus is on exploring the way uncertainty is incorporated in facility design, namely dynamic and stochastic facility layout problems. Recent approaches are explored and categorized in detail, and previous approaches are briefly reviewed in the related categories. Furthermore, research avenues warranting exploration in the emerging field of facility design are also discussed.